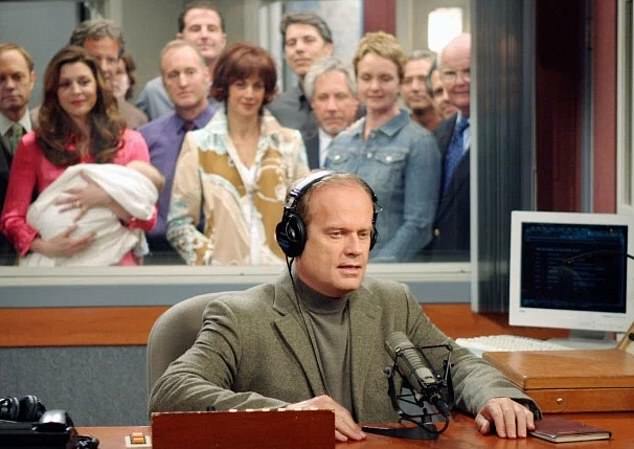 He had previously teased the potential plot for the in-the-works Frasier reboot. 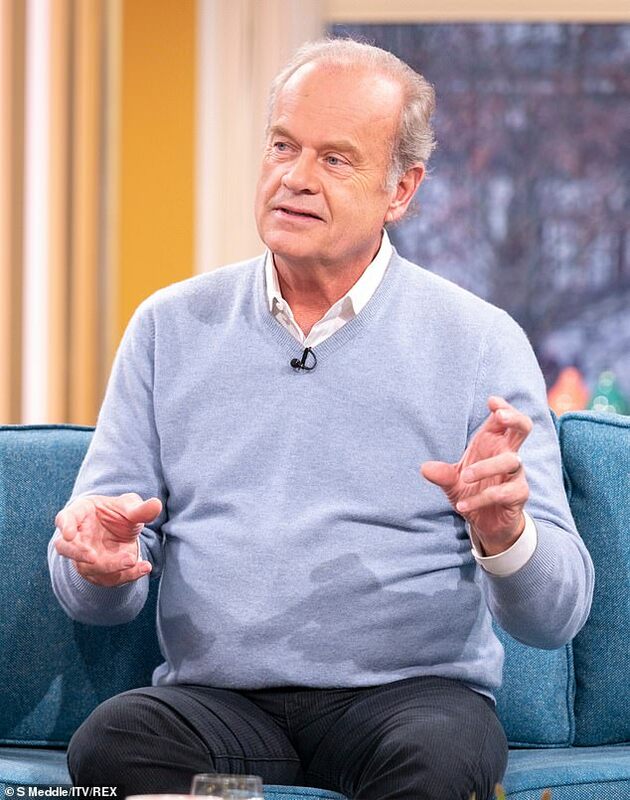 And Kelsey Grammer was back at it again on Friday, as he talked about his hopes for the series to return during an appearance on This Morning. 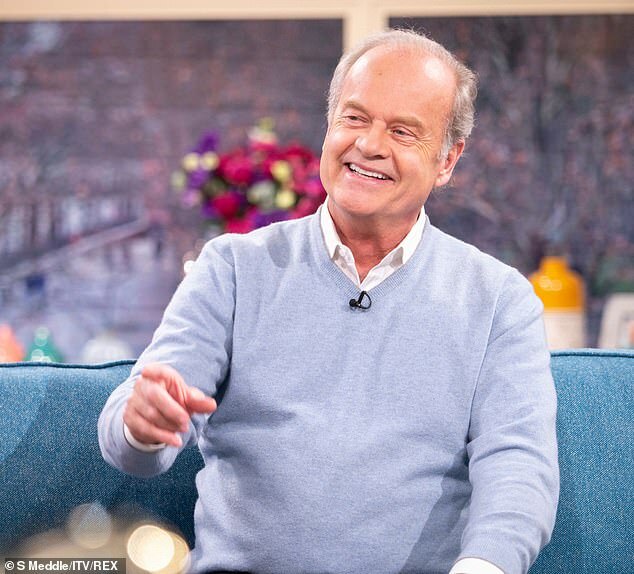 The actor, 64, explained: 'Well my hope is that we can bring it back, [but] we're sort of shopping for the right idea. 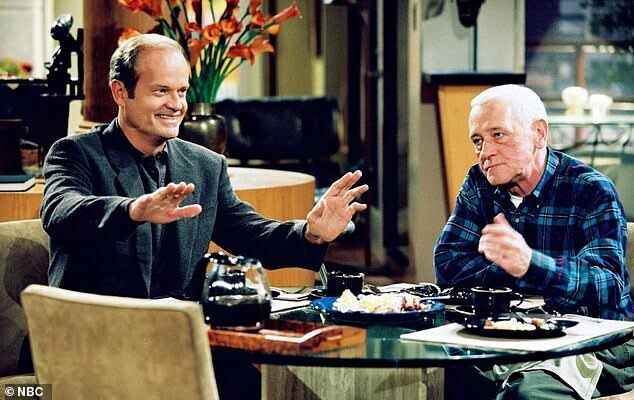 Rumblings of the iconic sitcom returning to screens have been rife over the past year or so, since the likes of Will & Grace and Roseanne [later re-branded as The Conners] were resurrected successfully. 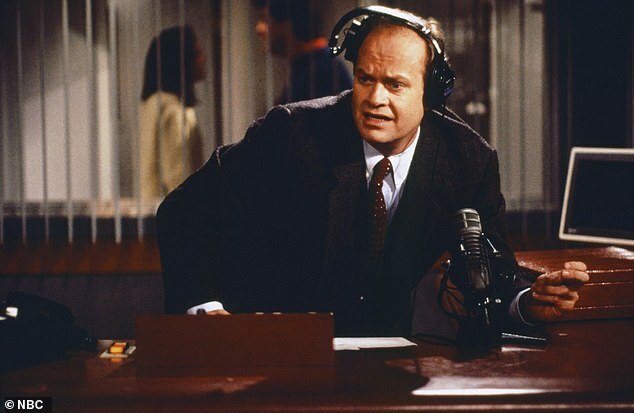 And Grammer - who played the titular character from 1984 [in Cheers] until 2004 [when spin-off series Frasier came to a close] - all but confirmed that scripts are being written on Tuesday, hinting at the plot that's in the pipeline. 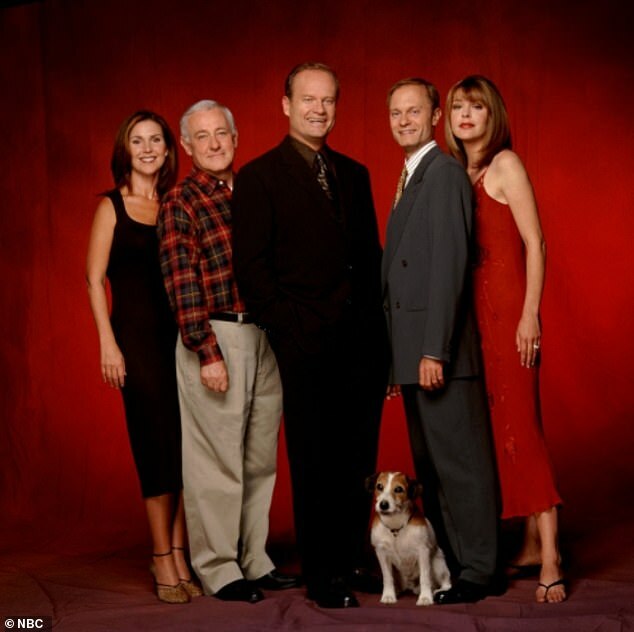 Speaking to Metro, the American actor, 64, teased that the reboot - if it indeed gets the final go-ahead - will mirror the storyline that Frasier was based around when it first aired in 1993: namely Frasier's relationship with his father, Martin Crane, played by the late John Mahoney.